It is not an easy thing to leave an elderly parent or relative to the care of a caretaker, especially with so many reports of abuse that you hear about on the news. Some people find more comfort by installing security cameras and a video surveillance system to monitor their loved ones while they are away. A video surveillance system can record all activity in a home when an elder’s family is away. Family members can also login to the system remotely to checkup on grandma or grandpa periodically if they choose. Affordable systems exist that allow people to remotely login from a computer or mobile phone. The below video is rather graphic, so please use discretion if there are children in the room. The video shows how one woman caught an abusive caregiver hitting her elderly and disabled father. CCTV Camera Pros supplies affordable home surveillance systems available to help monitor loved ones when you are away from home. We are available for free phone consultations Monday through Friday by calling toll free 888-849-2288. 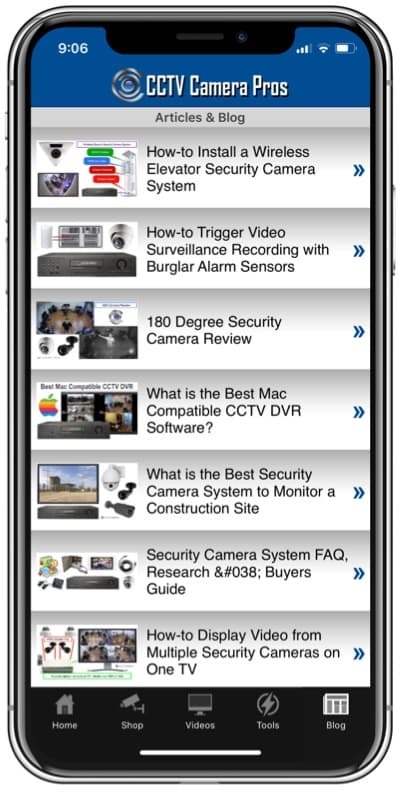 Please click on the below links to view some examples of surveillance equipment that can be used in your home. 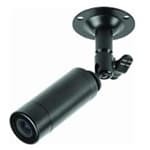 CCTV Camera Pros is a direct supplier of security cameras, videos surveillance systems, and CCTV equipment. Remote Internet viewable systems are our specialty. 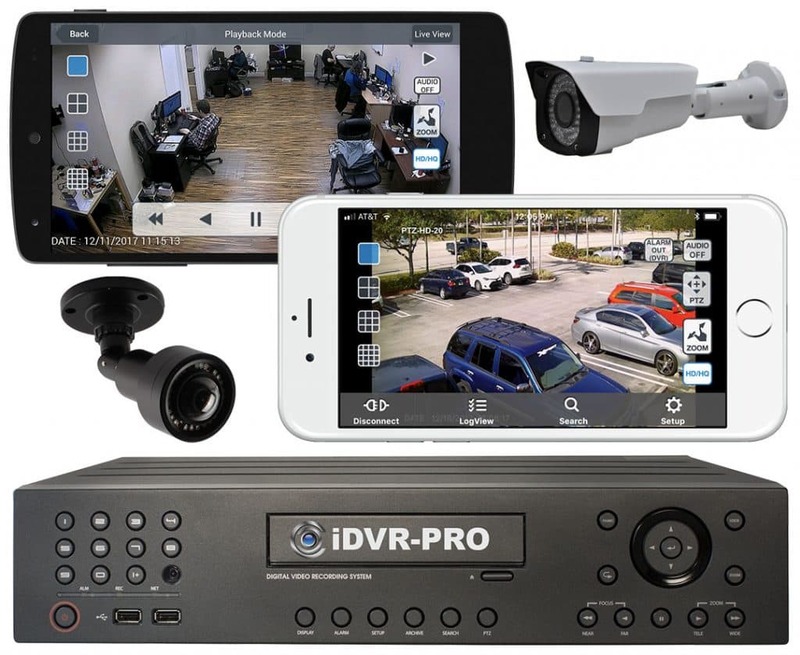 We are not only a distributor of surveillance equipment but we also test and support each product that we sell. CCTV Camera Pros is a Veteran owned business that was founded by a United States Marine. We supply surveillance systems and equipment to home owners, small, medium, and large sized businesses, as well as local and federal government agencies. No project is too small or too large for us to handle and we have trained sales engineers that can help design the system the is right for your requirements. Visit our website at www.cctvcamerapros.com. This is the next step in home security. Surveillance has proved itself useful in the business world and now can be carried over to residential. It is a must for people with elderly parents being watched at home as well as children in the care of a babysitter. In my opinion all daycare centers and retirement homes should be required to have surveillance systems but both industries refuse to have them. That alone should tell you something. Maybe one day everyone will agree that seeing is believing. What kind of person was that? where’s her heart? if that was my father, i’ll make sure that, that woman will get what’s due for her!!! That shows the importance of Surveillance Camera Systems. That was a good catch. what a brutal behavior is this ?I can’t even think about it.Thanks to the lady .